Attention! 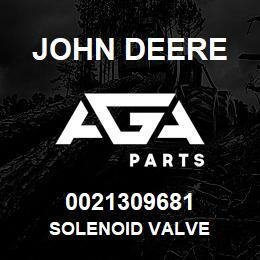 We are not official John Deere dealears and we don't represent it. Drills, Crushers, Haul Trucks, etc. Boat Equipment, Motors, Engines, etc.